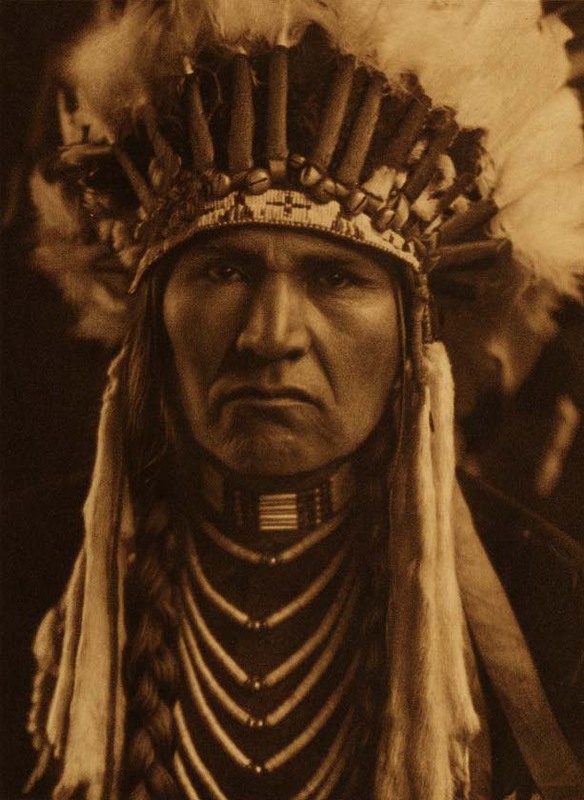 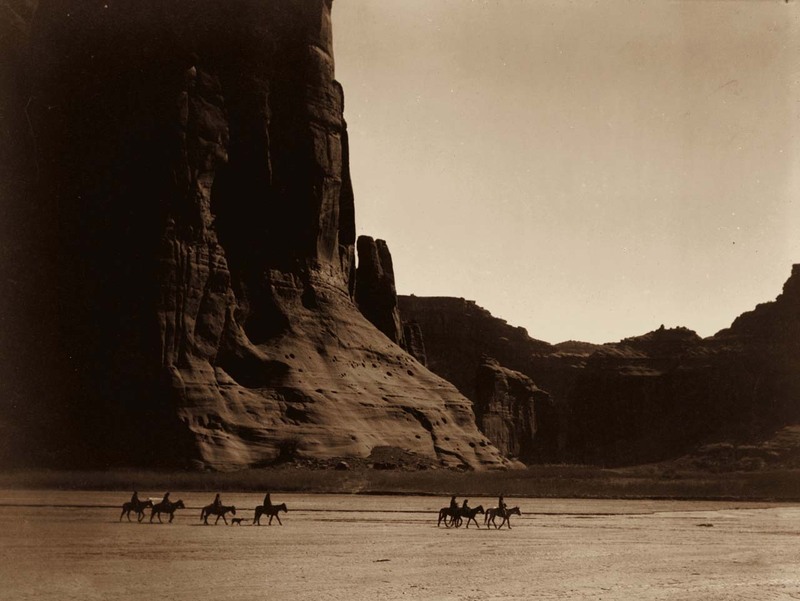 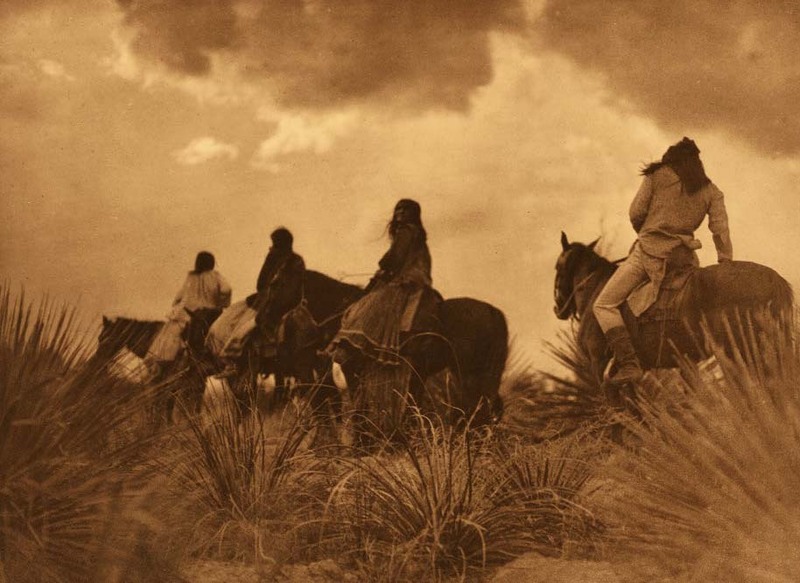 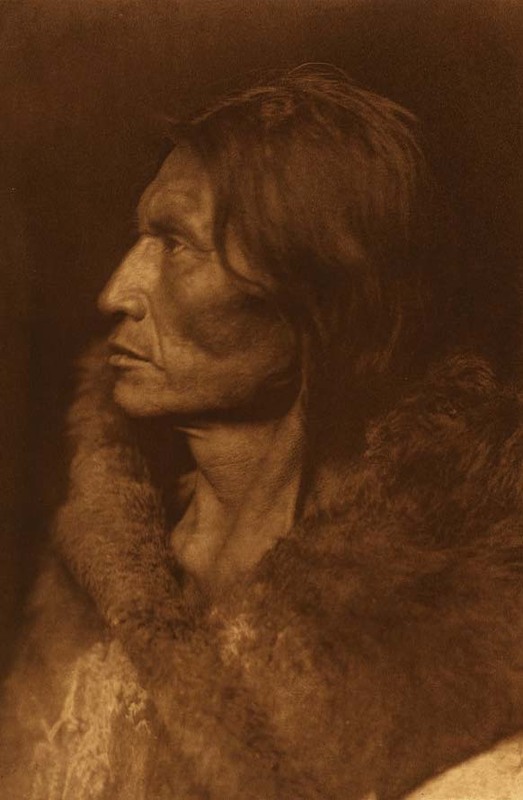 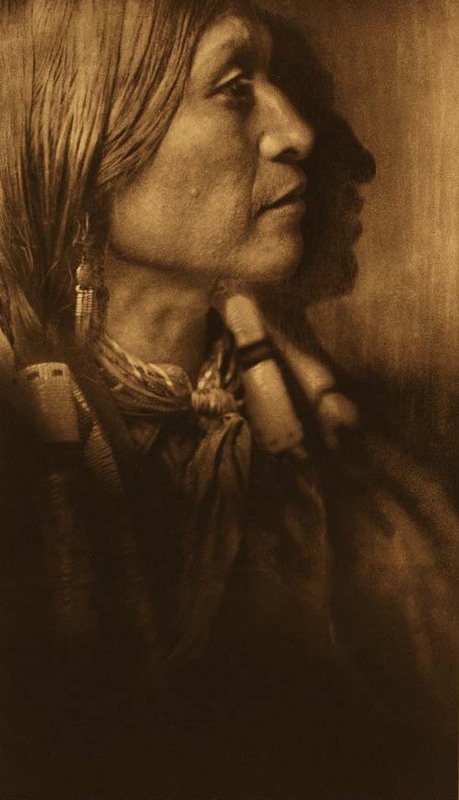 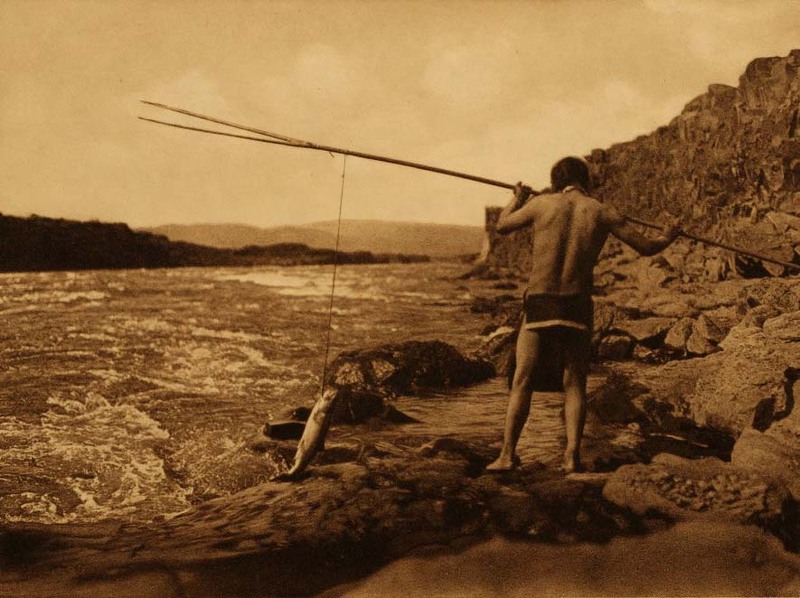 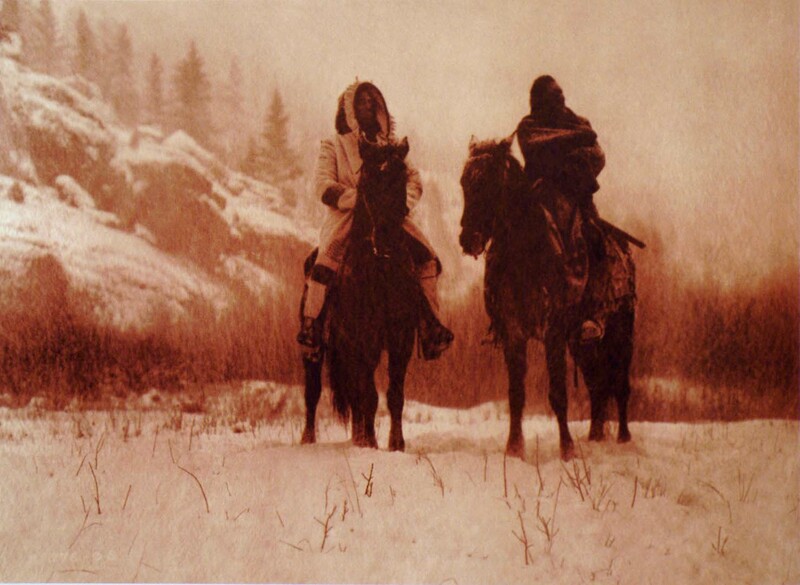 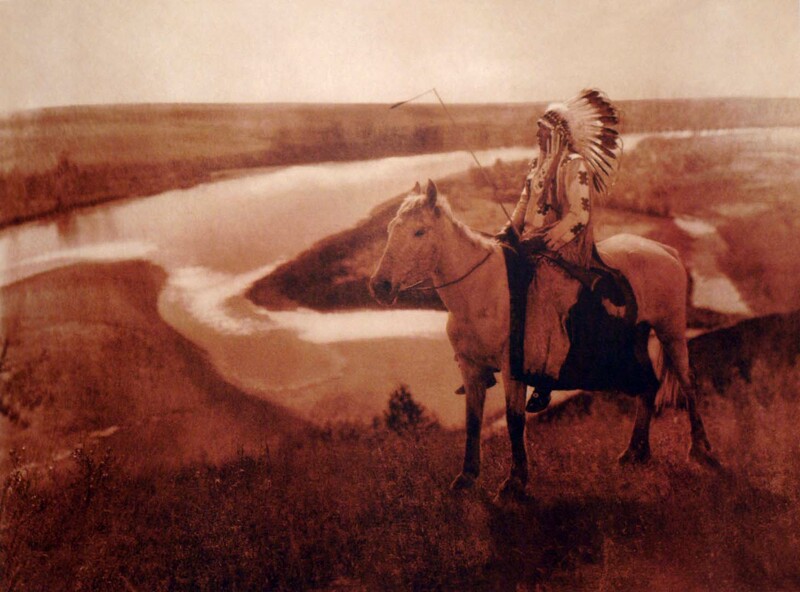 Edward Sheriff Curtis became a photo studio apprentice at age 17 in Minnesota, then moved to Seattle with his family a year later and became partner in a photo studio. 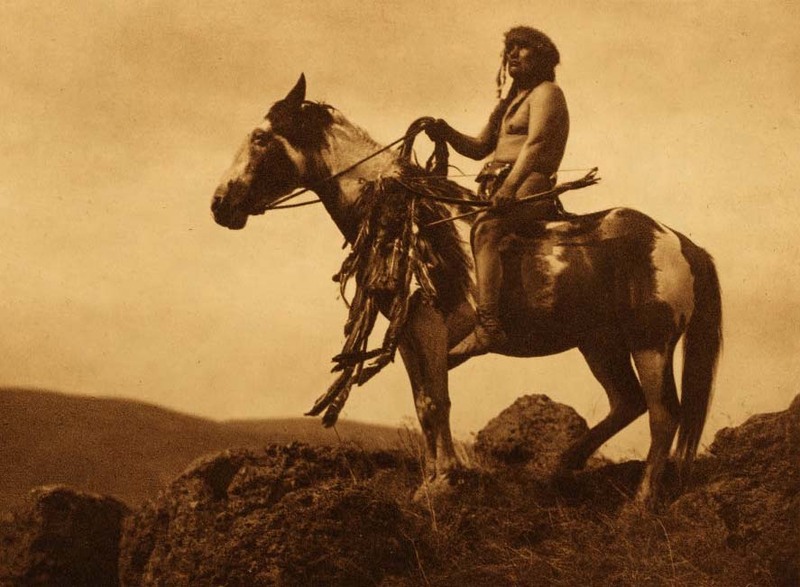 Edward met and photographed Kikisoblu, eldest daughter of Chief Sealth of Seattle, then met Native American researcher George Bird Grinnell by chance on Mt. 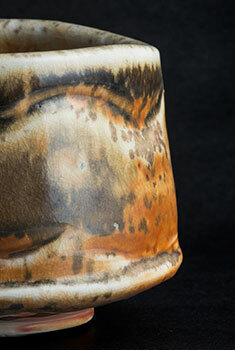 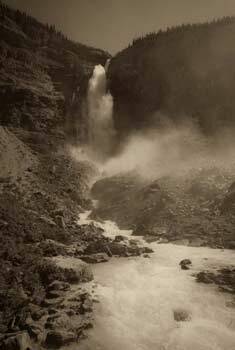 Rainier, which led to photographing Blackfeet tribe in Montana. 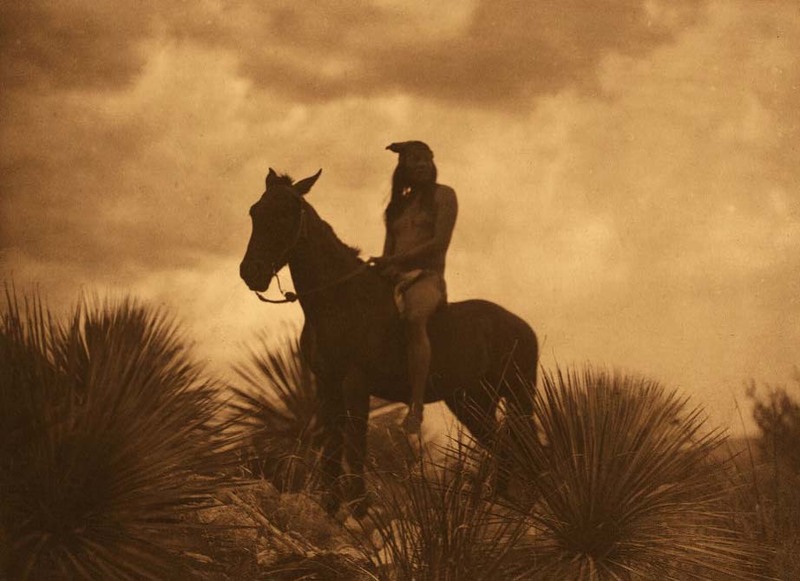 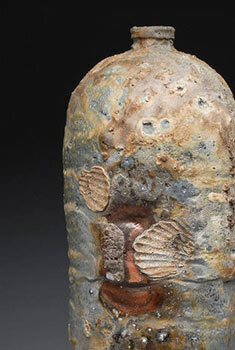 J. P. Morgan later financed Curtis to do a series on North American Indians to capture vanishing cultures. 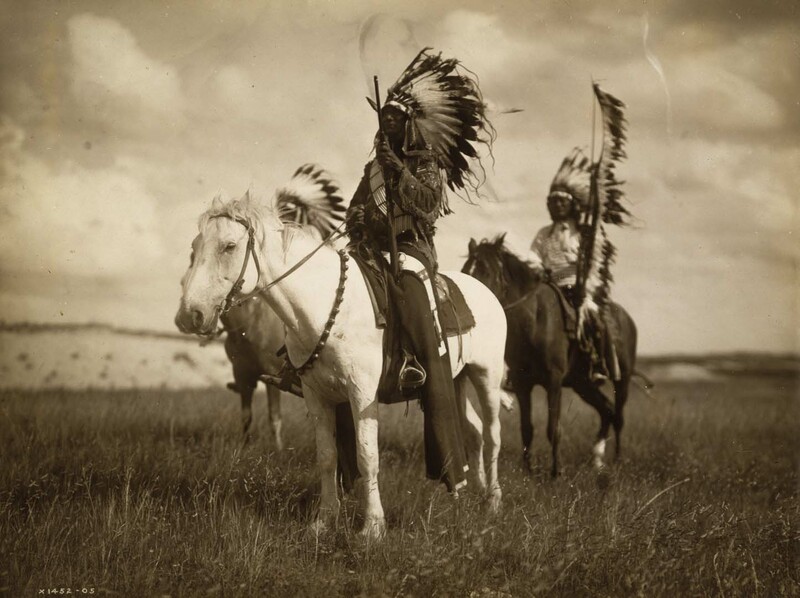 Curtis had his subjects dress in their traditional garb and enact roles for pictures. 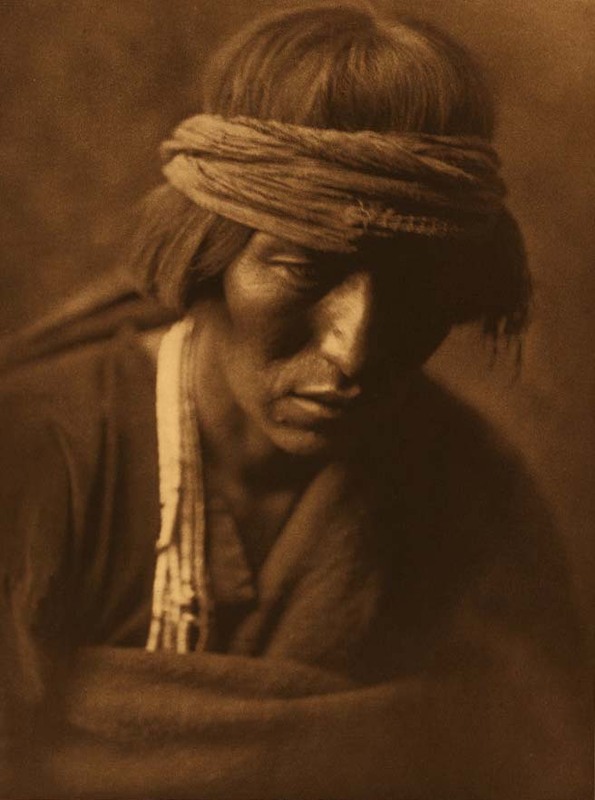 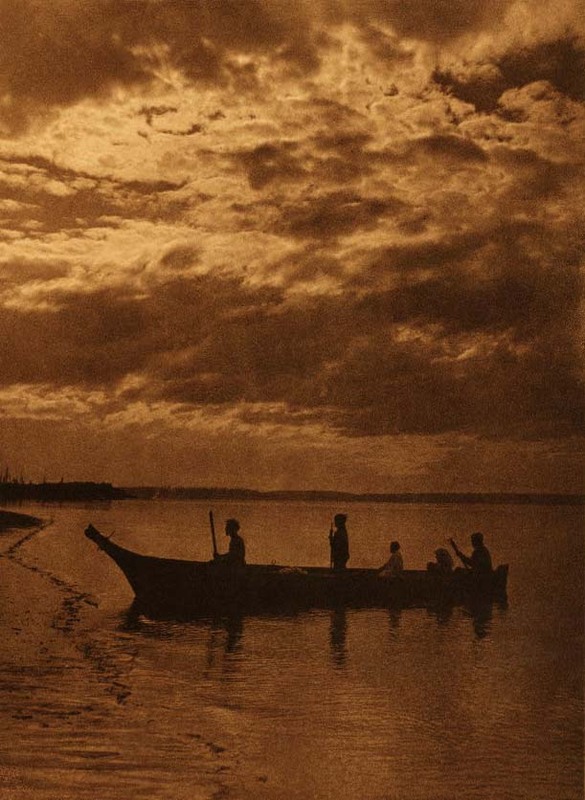 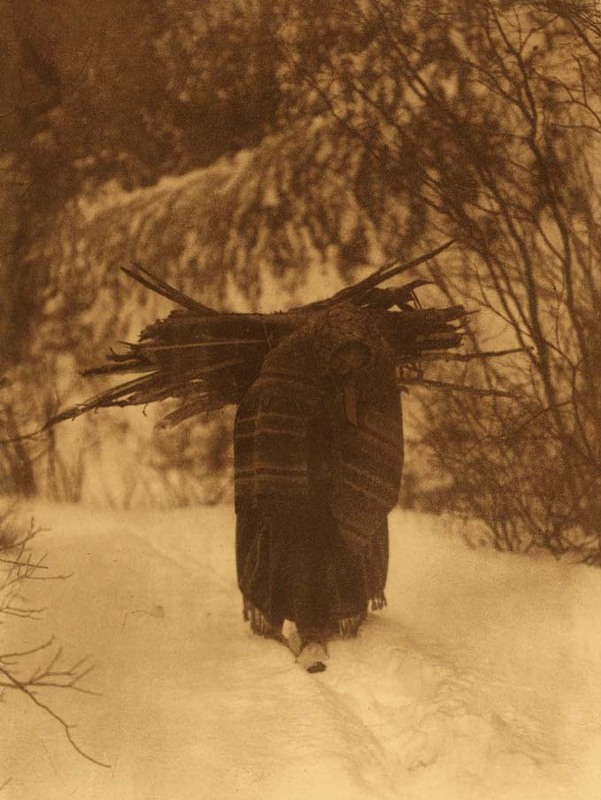 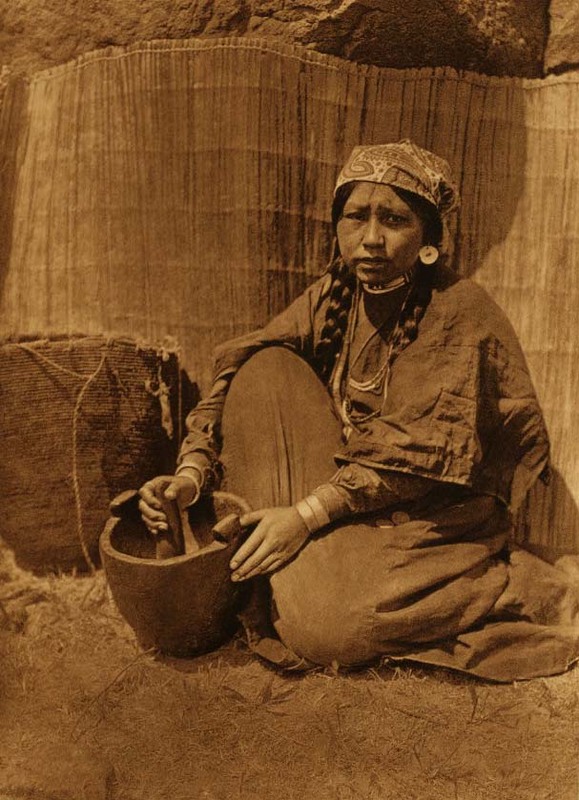 His 20 years of photographs, recordings of music and language, and notes provide in many cases the only material record of tribal customs and histories. 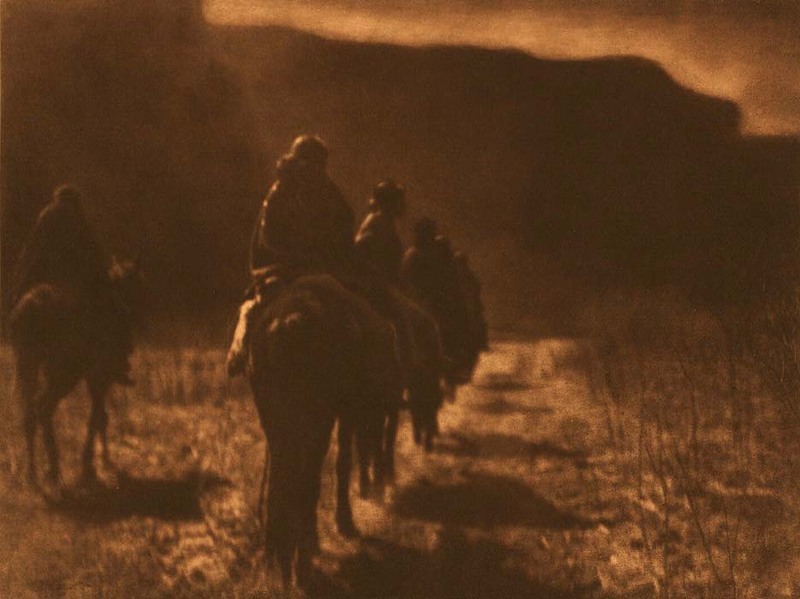 Edward's brother Asahel worked for him for a time, photographing the Klondike Goldrush in Alaska for two years, then parted ways with Edward (who took credit for Asahel's Klondike photos) and went on to document the people, places and events of Washington State.